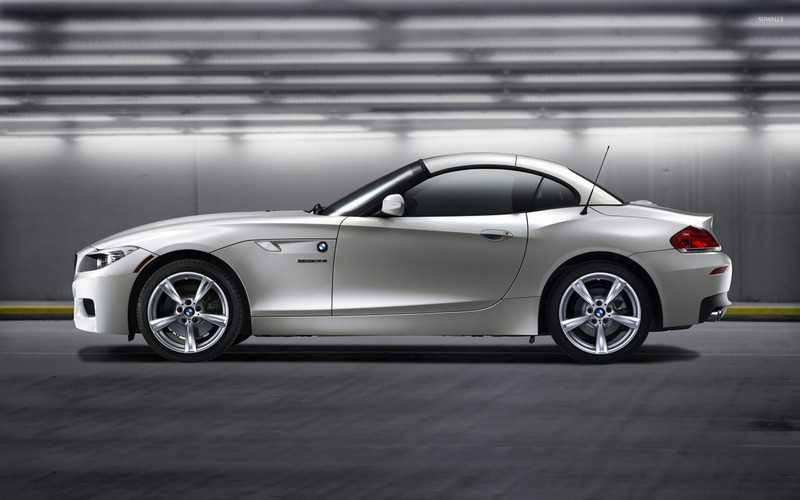 BMW Z4 sDrive35is  Car desktop wallpaper, BMW wallpaper, BMW Z4 wallpaper, Car wallpaper - Cars no. 19266. Download this BMW Z4 sDrive35is  BMW BMW Z4 desktop wallpaper in multiple resolutions for free. Bayerische Motoren Werke AG (BMW, Bavarian Motor Works) is a German automobile, motorcycle and engine manufacturing company founded in 1916. It also owns and produces the Mini brand, and is the parent company of Rolls-Royce Motor Cars. BMW produces motorcycles under BMW Motorrad and Husqvarna brands. BMW is known for its performance and luxury vehicles, and is a global leader in premium car sales.